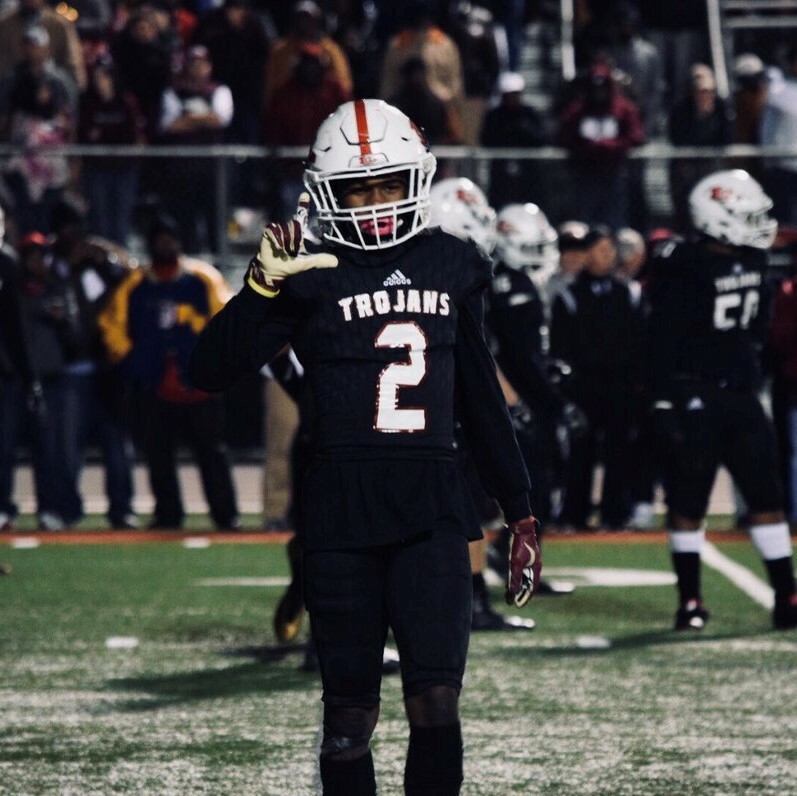 Mayo is one of the absolute best cornerbacks in the state of Georgia and from a pure athlete stand point there is hardly any better. 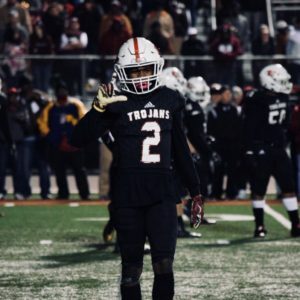 He is strong as an ox, very explosive player who can high-point a pass and at the same time go down and torpedo the ball carrier with a big hit. Mayo’s ability to lockdown a wide receiver and take them out of the game can change a game. He is a no doubt P5 football player who we expect to be a coveted recruiting come this summer with over 30 offers. Mayo has unbelievably quick hips, some of the fastest in the state of Georgia and appears to have good length in his arms.